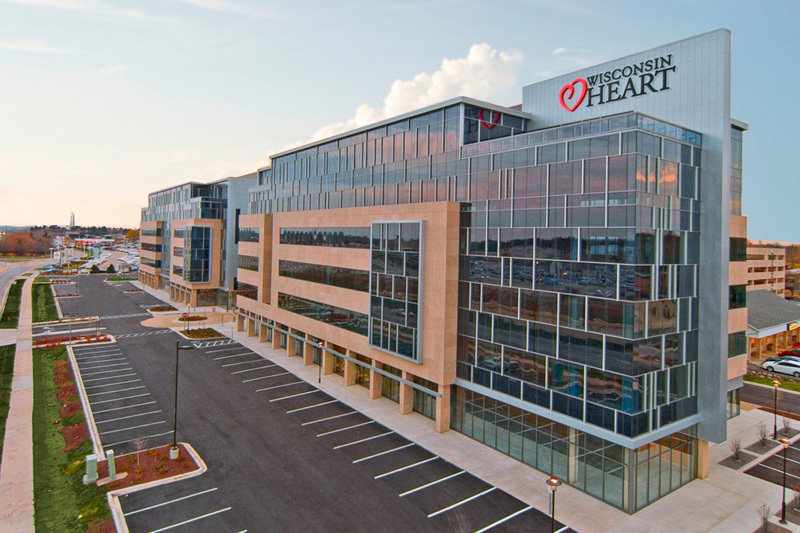 With its headquarters located conveniently off the Beltline in Madison, Hill Electric serves clients around Dane County with about 65 percent of the company’s business in the commercial sphere and the balance residential. Founded in 1958, Hill Electric celebrates its 60th year in business in May 2018. With six offices across Wisconsin, Van Ert works in the heavy industrial and commercial fields, serving industries such as pulp and paper; power generation, infrastructure; ethanol and biomass markets; health care; and more. The company offers customers a broad range of services from low-voltage telecommunications systems to high-voltage equipment installations. It’s really a legacy of our company and has been since 1901. We care about our employees and our customers. We care about project costs and quality control. We care from start to finish. We provide full-service electrical coordination specifically tailored per project. We design our customer’s electrical systems to meet their performance requirements, construction budgets, schedule requirements and to ensure economical operation for the lowest cost. Our reputation is based on customer satisfaction, we provide customers with quality work at competitive prices… We back up our quality installations with exceptional service and business performance few can match. 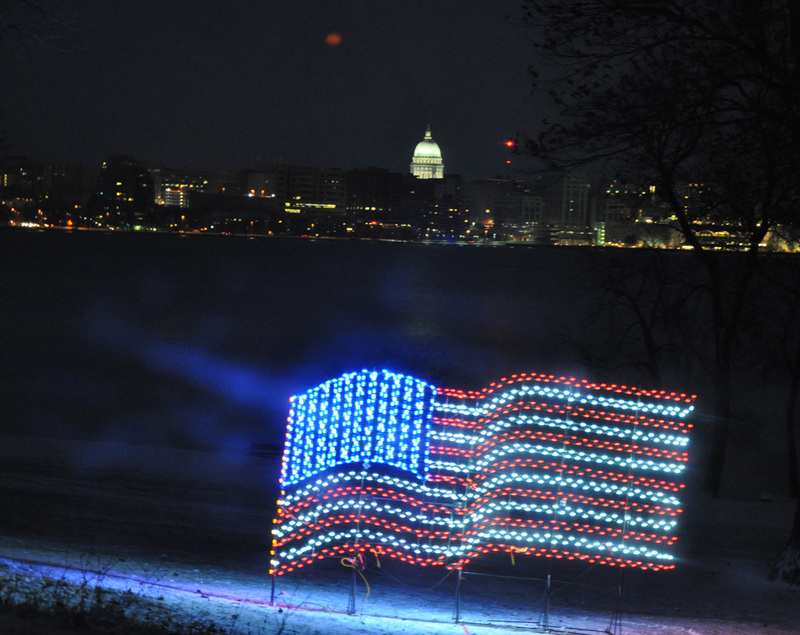 The Holiday Fantasy in Lights at Olin park is back again starting this week-end! The Electric Group invited Santa to town to flip the switch to turn the lights this Saturday, November 19th. Always free of charge! We provide customers with premier electrical contracting services, building relationships based on a commitment to superior quality, performance and value. Breese Stevens Field has partnered with The Electric Group to present, Kicks for Kids, a promotion that will give youth soccer teams the opportunity to play for free at Breese Stevens Field, the premiere soccer facility in southern Wisconsin. 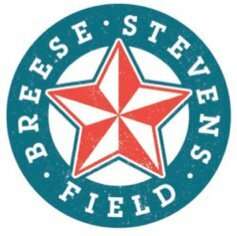 Teams can sign up at BreeseStevensField.com for their chance for a free two-hour rental of the turf playing surface at Breese. The Electric Group is underwriting all rental fees so leagues and teams can do so for free. Spots are limited so leagues are encouraged to sign up as quickly as possible.